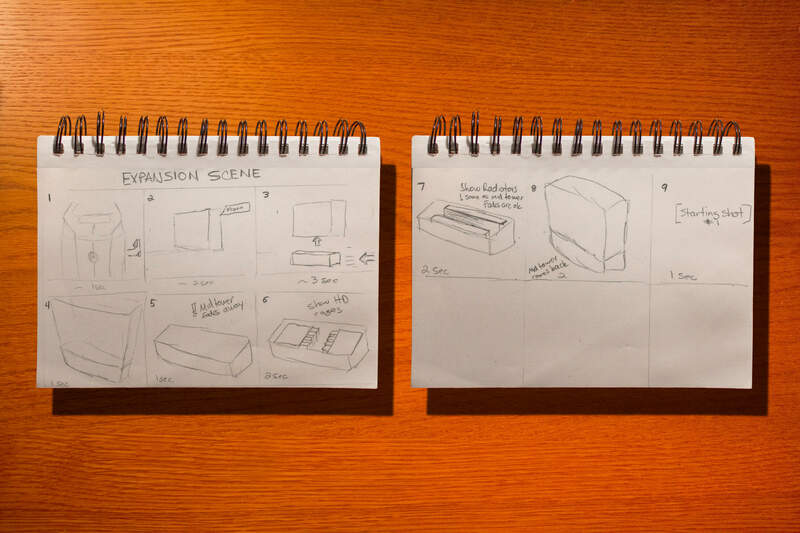 Shortly after launching their new case, the next step was to create a 3D animation video that showed the unique inner workings of the case. Specific considerations i.e. requesting a black background and the order of scenes so the video can be later clipped and used seamlessly as part of the product page web experience.